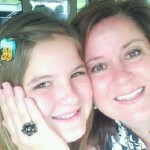 Sometimes Michele Shanahan DeMoss tells herself that her daughter, Blair, is away at school. Or at camp, or some other no-phones-allowed place and she’s busy doing what she loved best: offering kind words to those who struggle, dreaming big, or making a difference by simply being herself. Blair died July 5, 2011. She was struck by a bullet fired by Fourth of July holiday revelers blocks away. “She donated six organs and gave the gift of life to five people. The same moment I thought she was gone was when she gave the biggest gift ever. 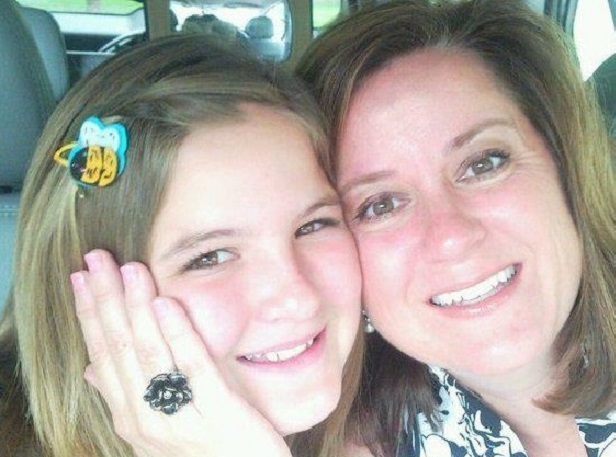 She went home to Heaven,” says DeMoss. “We were a foster family. Blair saw the same things I did. She saw kids arrive with a stuffed animal but no clothes. She knew some kids carried their things in a trash bag, and that some never had anything new to call their own. Blair’s overwhelming desire to help others was clear to everyone who knew her. 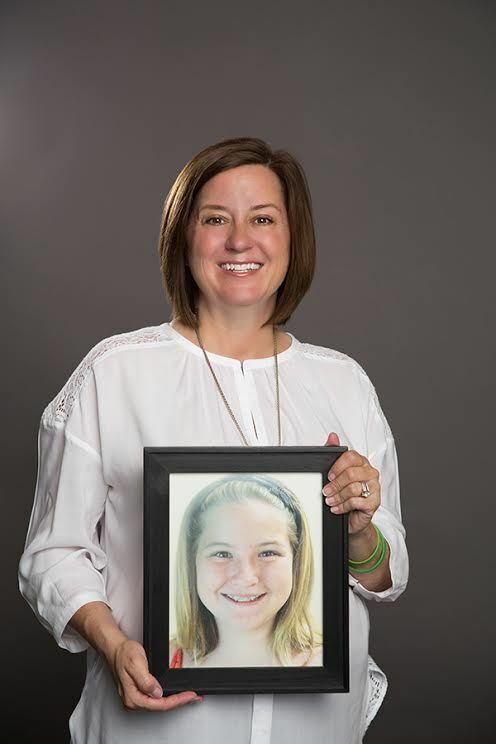 She was a Girl Scout and started making plans to earn the organization’s most ambitious reward, the Gold Award, a goal typically achieved at the end of high school, when she was 11. 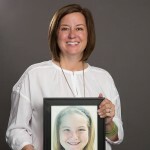 She sketched out the details of her plan for Foster Socks in journals and wanted to collect socks, money and other necessities for children in need. Though it began with foster kids, Blair also wanted to help children who are abused, homeless and displaced. Blair died before she made her dream a reality. DeMoss started Blair’s Foster Socks in her honor. Today, Blair’s Foster Socks works with organizations including Ozanam, Spofford Home, Crittenton Children’s Center and Mother’s Refuge and hosts countless sock drives, an annual golf event, and the annual Big Hat Event. “There is no handbook for this,” says DeMoss. “I miss her every day and I have such clarity that she is close to me. Blair would have turned 16 in January, and I just heard from a girl who is that age. For her birthday, all she wants is to have a sock drive. That’s because of Blair; four years later, she’s still inspiring people. To learn more visit BlairsFosterSocks.org.